My name is Savannah Suttle, and I am an instructor with The Dance Studio of Tupelo, MS. We teach ballroom dancing. One of our students, Alexandra Hopper, comes to our classes from Alabama several times per week, and she suggested that other homeschoolers might be interested in also knowing about opportunities here. 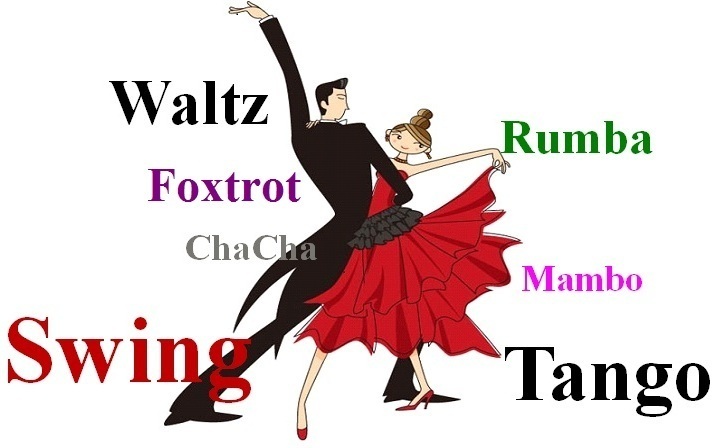 Thursdays at 1:30pm--also teaching Waltz until November. We also have Practice Dance Parties every Friday night at 8 pm. These are preceded by beginner and intermediate lessons starting at 7pm. Usually, it is $5 for the lesson and $5 for the party, but students receive a special rate of $5 for both. Additionally, all group classes are only $5 each for youth. If a student decides to take classes for the whole month, then they get one class free. Furthermore, parents are welcome to join in, too! It makes for a great family outing, and even date-nights. We have lots of adolescents already participating in the scene, so hopefully your kids will be availed of this opportunity, too, and an join in the fun! Please don't hesitate to call if you have any questions. Thank you! !